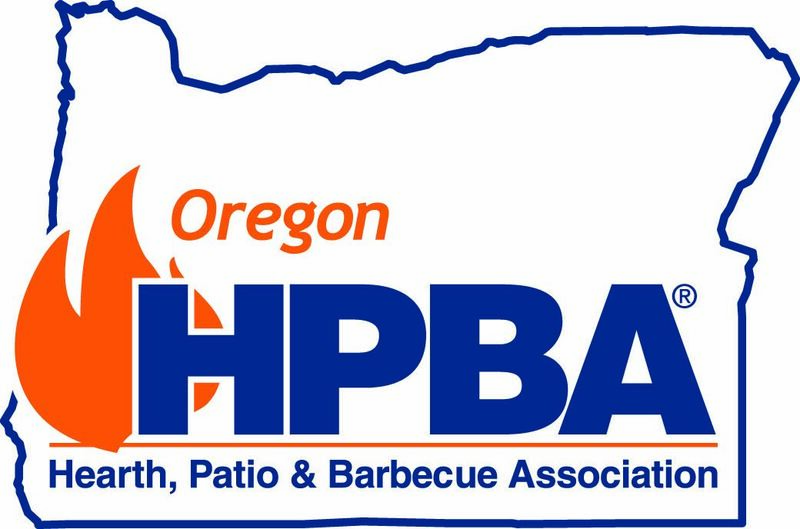 Oregon Hearth Patio and Barbecue Association - Why Join? INFORMATION: Opportunity to learn about key industry trends, regulations, legislation and issues thru newsletters, magazines, emails, educational sessions and by attending EXPO and the NWHPBA Annual Meeting & Conference. And by networking with peers. INSPIRATION: "Aha!" moments may be one person's idea that springboards your own. Again this comes about through the many networking opportunities of belonging. SUPPORT: As a member you now have access to hundreds of individuals who are paid or unpaid consultants or advisors that can help you succeed. They offer information, inspiration and sometimes even a shoulder to cry on. REFFERALS AND OTHER NEW BUSINESS OPPORTUNITIES: Not only do these come from trade associations websites, but from other members of the industry as well. It may be a referral from another industry member from an area they do not service or even possibly a need for assistance in a large project. RESOURCES: The best resource is often a colleague willing to share information or experiences. The most obvious is access to qualified vendors who understand and know the industry. And don't forget the many member benefits such as industry-specific insurance. AFFIRMTION: You may think everyone else is more knowledgeable but then you share an idea and other members use the information! This is definitely an ego kick and confidence builder when other industry members say it and show it. FUN: Those that succeed are those who have fun both at home and in business. Becoming an "ACTIVE" members of our industry can make you a happier person plus you will make life long friends and meet interesting colleagues. This was submitted by Brad Winstead of Tri State Distributors from an article he saw in SWEEPING Feb 14, 2014.